The Korean all-girl group’s comeback single remains in the top spot on Youtube’s worldwide trending list and has clocked in over 118 million views since its release last Thursday. 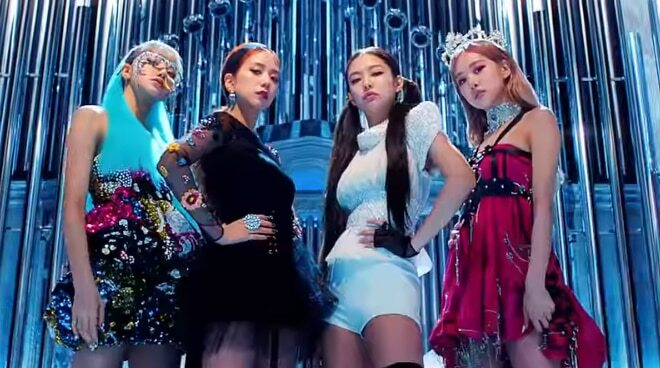 Korean all-girl group BLACKPINK has set a new record with their latest music video ‘Kill This Love’ as the biggest Youtube Premiere ACT, Billboard reported on Sunday, April 7. According to a Youtube representative, ‘Kill This Love’ garnered over 979,000 peak concurrent views, which tracks the number of users who watch the stream at each second. ‘Kill This Love’ MV remains in the top spot on Youtube’s trending list and has clocked in over 118 million views since its release last Thursday, April 4.